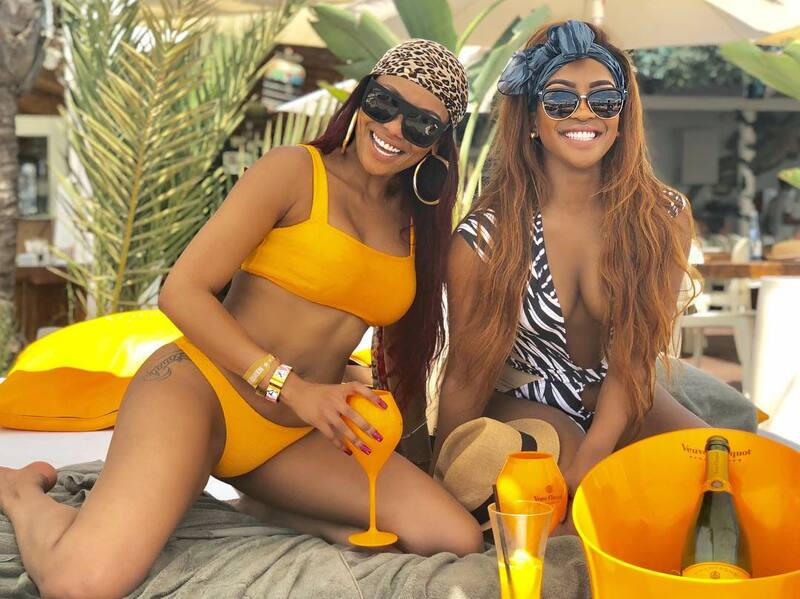 Media personality best friends Bonang and Lorna are living their best lives chasing summer around the world. The beauties took off for a weekend in Europe, first in the UK and later partied it up in Ibiza where they served major goals by the beach. 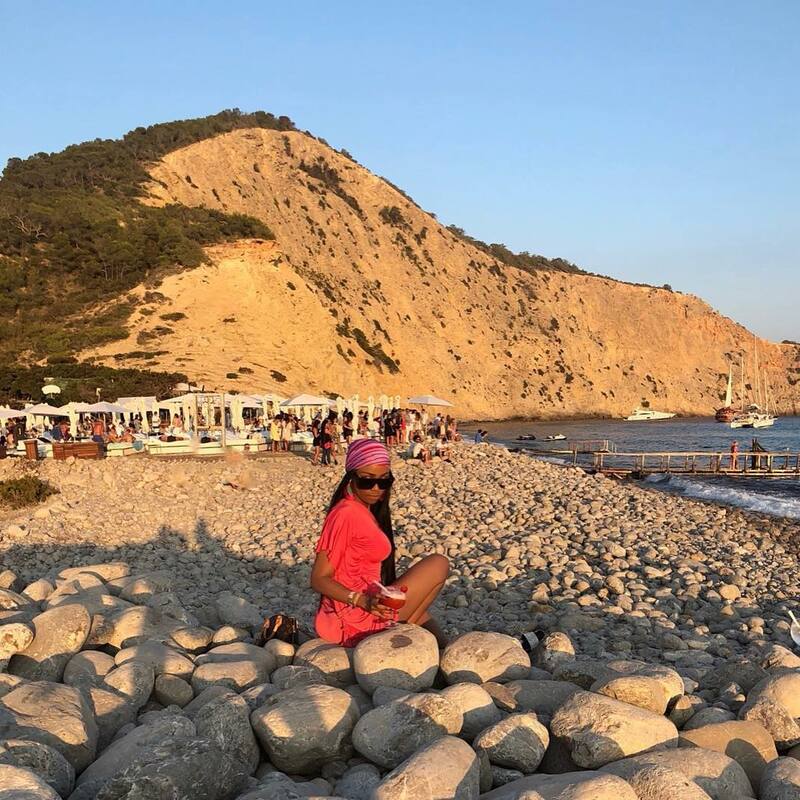 Both stars shared some hot photos from their Ibiza trip on Instagram, check them out below.